The State Consumer Disputes Redressal Commission, Chandigarh, receives an average of 20 cases a day, the majority of which include property-related cases. At 7,901, consumer cases relating to housing top the list of cases filed by aggrieved consumers in the UT State Commission since its inception. The commission had 489 cases pertaining to real estate sector pending with it as of December 2018, according to data shared by Consumers Association, Chandigarh. Interestingly, these cases are not just against fly-by-night property dealers but also against leading builders, which include DLF, Manohar, Sushma, Omaxe, Unitech and BCL. 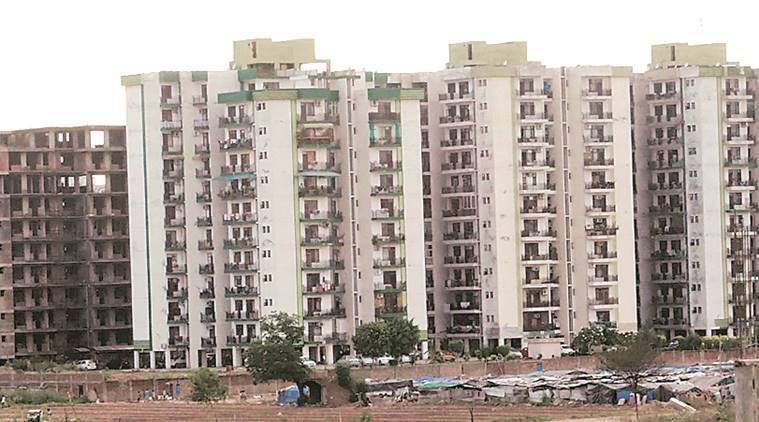 The top-listed cases are those where builders fail to give timely possession, mislead buyers by showing them representative apartments at their luxurious offices in Chandigarh and those who promise to deliver property in the main city but end up giving possession in the periphery, the data states. Poor quality flats, hidden payments for parking, lifts, clubs and other facilities which are not disclosed during the time of booking, are other issues on which consumers drag builders to court. Delay in handing over property on the plea that the authorities are not giving the requisite permissions and hurdles in land acquisition, are other cases that reach the commission. “There are mainly two types of cases — one is delay in possession and the others relate to refunds. I am dealing with many big builders. They impress the consumers by showcasing well-designed brochures but what they deliver is not what they promise, which is against the law. The agreement, which is 150-200 pages, is impossible to read for a customers and the registry documents are typed in Punjabi which people from other states can’t understand. This is a very serious issue. The buyers must read everything before signing any contract,” warns Naveen Sheokand, an advocate.